We recognize that recruiting motivated students is an essential step in developing this program. 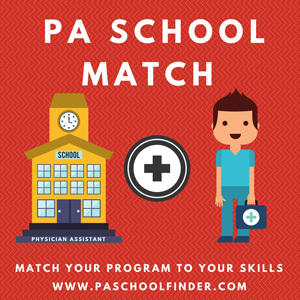 Currently, we remain in the preliminary stages of seeking accreditation from the Accreditation Review Commission on Education for the Physician Assistant (ARC-PA). We anticipate accepting applications during the 2018-2019 admission cycle. As we get closer to the anticipated date, we will provide updated information on the website. This will include prerequisite coursework and other admissions requirements. If you have questions or need additional information regarding the proposed UIW PA Program or the MBS Program please contact us by email at [email protected].